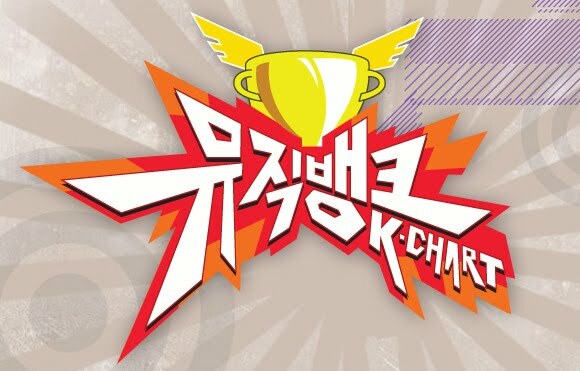 [en][de] Performances of April 19th of “Music Bank” & K.Will wins! KBS‘ „Music Bank“ is back with another show with amazing performances! The MCs for today’s show were 2AM‘s Jinwoon and Park Se Young. K.Will and Busker Busker wanted to win this week’s „K-Chart“, but in the end K.Will won with „Love Blossom“. 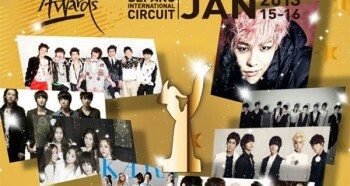 In this episode, C-CLOWN held their comeback stage. Others who performed tonight included Girl’s Day, Geeks, GB9, Davichi, D-UNIT, Delight, Ladies’ Code, Jay Park, Seo In Guk, K.Will & Hyorin (Sistar) , OFFROAD, INFINITE, Electroboyz, Chang Kiha & The Faces, Hong Jin Young, BTOB, Gavy NJ, K.Will, M.I.B, and ZE:A5. prev [en][de] TEEN TOP will release a repackage album on April 29! next [en][de] SHINee to return with “Why So Serious? – The Misconceptions of Me”! 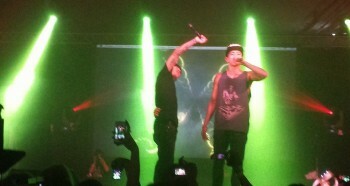 [en][ro][de] Concert: Jay Park Rocks Stage in Paris! [hu][en]A Girl’s Day kiadta az album borítót!